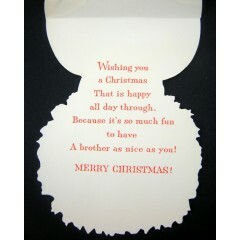 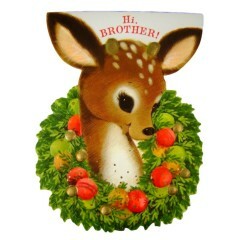 A brother as nice as you! 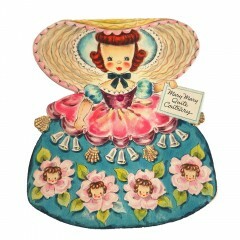 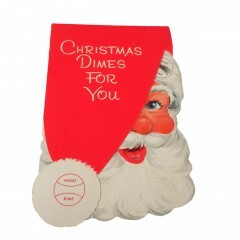 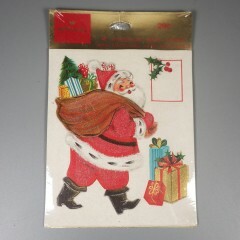 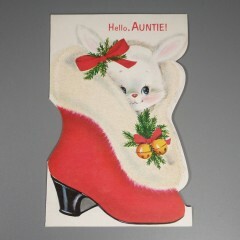 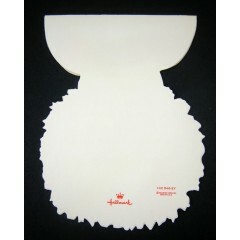 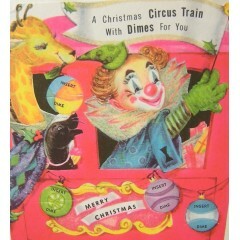 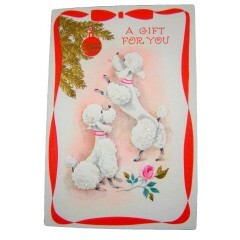 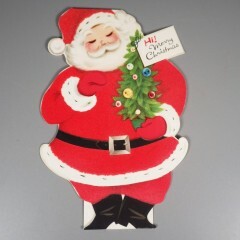 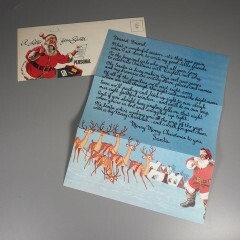 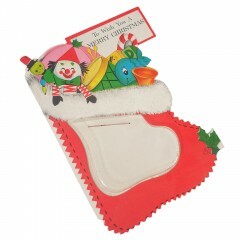 Card measures 5-1/2" long, 4" wide, and comes with its original envelope, all in excellent condition. 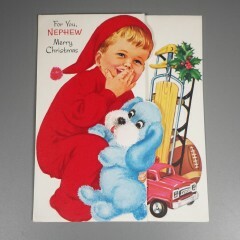 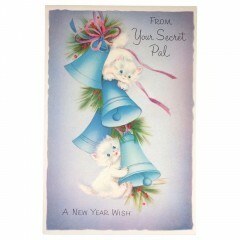 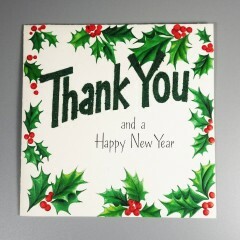 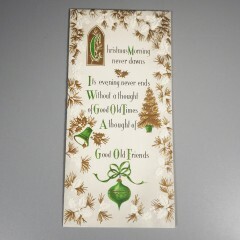 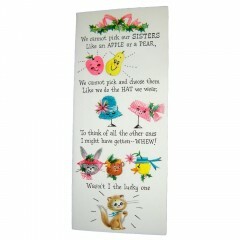 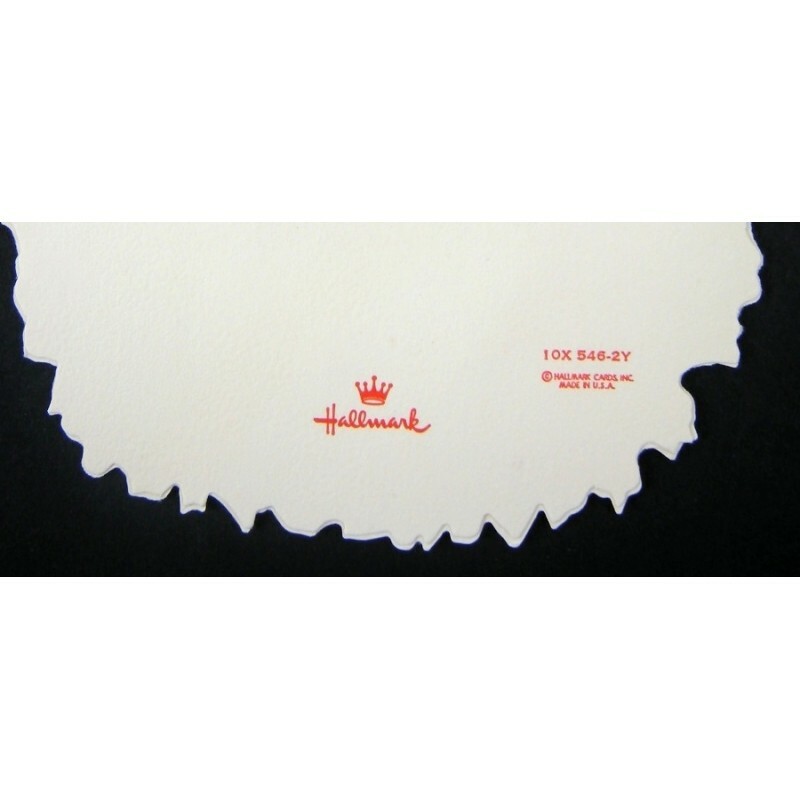 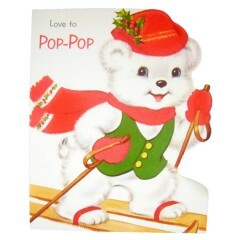 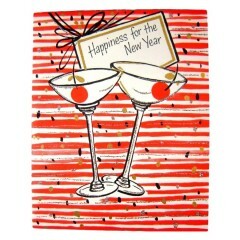 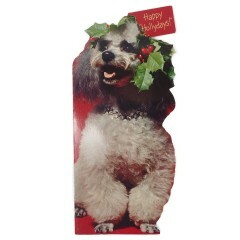 Card is marked/numbered 10X 546-2Y / Hallmark Cards Inc.